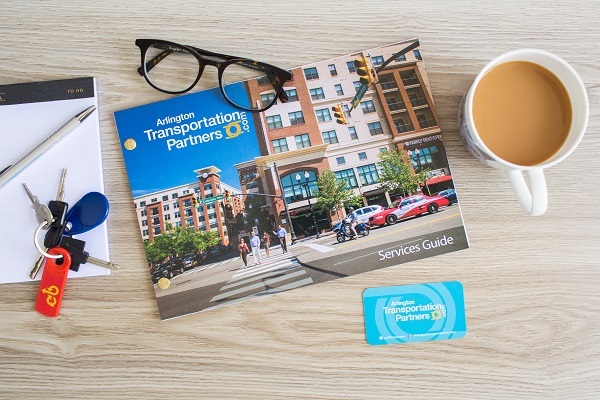 During the quieter winter months, Arlington Transportation Partners (ATP) encourages you to take advantage of our complimentary front office transportation-focused trainings. 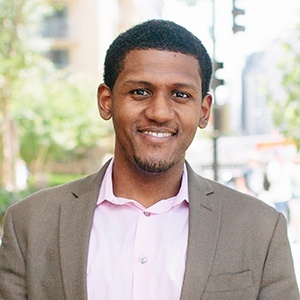 Whether your guests are commuting to work or visiting the cherry blossoms, this unique training will give your staff the resources needed to provide guests with key transportation information. ATP’s trainings also educate staff on personal commute options available, as well as the latest trends in local transit. Trainings will be scheduled over the next six weeks, call ATP for a quick 15-minute assessment and to schedule your session today. Change your email settings to choose the types of emails you receive, or unsubscribe from all types.